has been prepared by Pöyry Energy Limited. 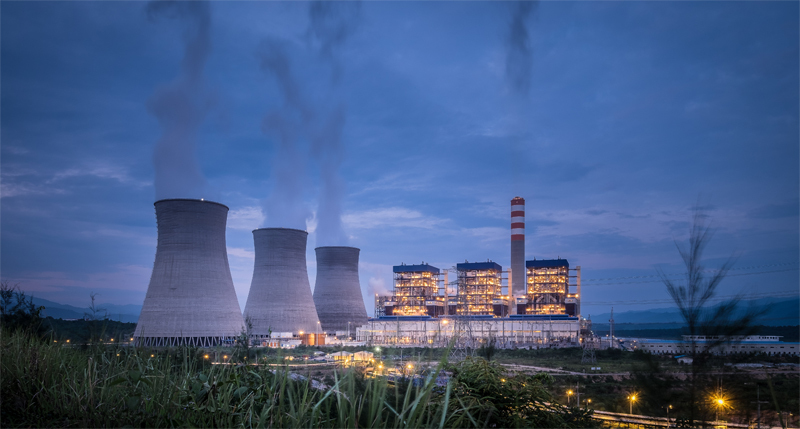 The design specification of the Power Plant reflects the performance required by the Electricity Generating Authority of Thailand’s Power Purchase Agreement (EGAT PPA), as well as the limitations imposed by the Environmental Impact Assessment (EIA). is designed to have a nominal gross rating of 1,878 MW, consisting of three 626 MW-generating units, with a net available-for-sale power output of 1,653 MW. Of the net available-for-sale power output, 1,473 MW is contracted to EGAT under the EGAT PPA, measured at the Thai-Lao border (the Thai Grid delivery point), and 100-175 MW to the Electricité du Laos (EDL) under the EDL PPA, measured at the Hongsa Town Substation (the Lao Grid delivery point); while the remaining is lost in the transmission. will be controlled and monitored from a fully-equipped central control room. 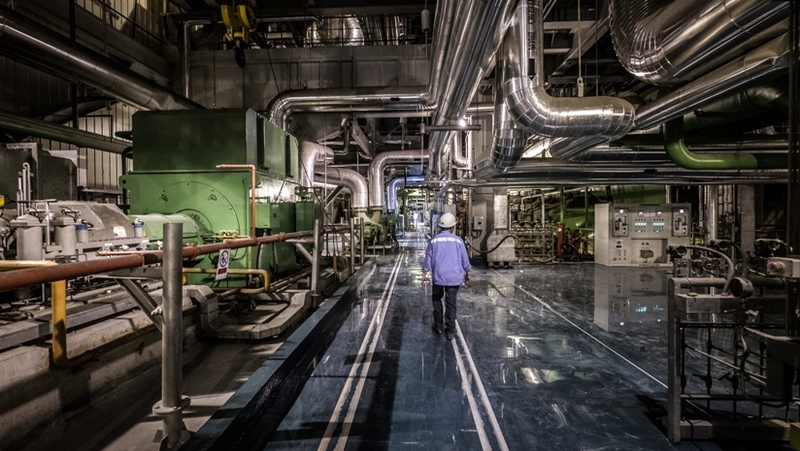 Each power-generating unit will be highly automated to ensure strict compliance with operating limits, and achievement of optimum performance, as well as to guarantee reliability and safety of the Power Plant. Additionally, the Power Plant will operate in compliance with the World Bank Environmental Guidelines 2007 (WBEG07).